As well as being an obvious nuisance and limiting outdoor activities, mosquitoes are the number one disease carrying insect. 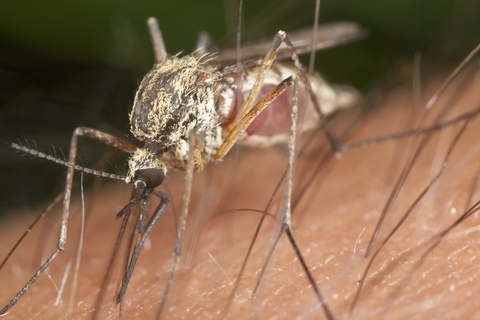 West Nile virus, encephalitis, dengue, malaria and canine heartworm are most notable. 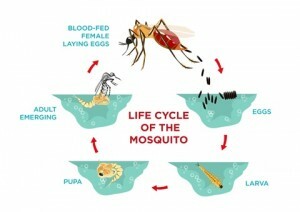 Beyond mosquito repellant for protecting you and your family, we offer a long-term mosquito population reduction program. Identify breeding and resting sites. Eliminate breeding sites where possible. Apply larvacides in standing water. Apply adulticides to kill flying mosquitos. Share this information with your neighbors-mosquitoes don’t honor property lines!